Iceland’s ailing economy isn’t going to keep it from making environmental strides – the city of Keflavik will soon be receiving 37 prefabricated components in order to complete the world’s first zero-carbon data center. The project, commissioned by UK start-up Verne Global (a data hosting company), will comprise 5,400 sq ft and will be powered completely by geothermal and hydroelectric power. The facility will be constructed by Colt, a telecoms and IT group, and it will be composed of glass and steel climate-controlled boxes that will be assembled inside a shell building. The building will run solely on geothermal and hydroelectric power – like many other structures in Iceland – ensuring zero-carbon operations. 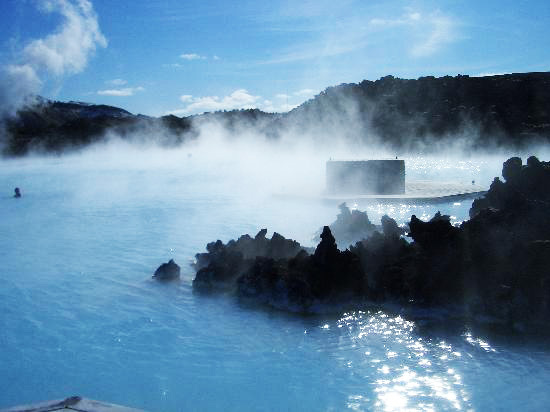 The Icelandic air will also help reduce the data center‘s energy use by cooling the servers prevent overheating. Because all of the center’s parts will be prefabricated, the building is expected to be completed in just 4 – compare that with the average 2 year design/build process of a data center. The project was commissioned by the UK start-up Verne Global – a data hosting company that plans to use Iceland’s cheap power to undercut rival companies. The new data center will be connected to both the US and Europe via multiple high-speed cables. The carbon-neutral center sets a great precedent and shows how sustainable building techniques can positively impact a firm’s bottom line. Colt initially created the prefab components for its own use, but it started offering to build modular data centers last year when a number of their clients began to express interest in the rapid, low-impact design. So far they have about 10 clients who have commissioned facilities co-located with the company’s own centers. Completed in 4 whats? Days? Months? Furlongs? Iceland's ailing economy isn't going to keep it from making environmental strides - the city of Keflavik will soon be receiving 37 prefabricated components in order to complete the world's first zero-carbon data center. 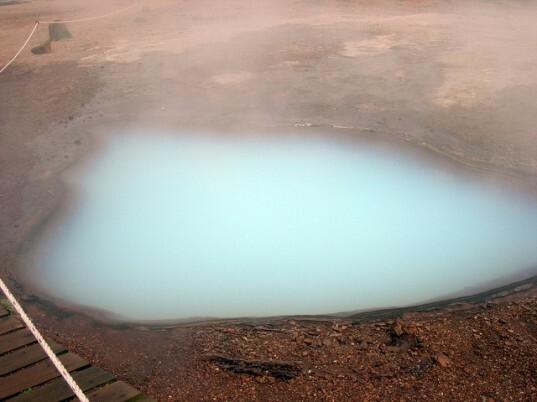 The project, commissioned by UK start-up Verne Global (a data hosting company), will comprise 5,400 sq ft and will be powered completely by geothermal and hydroelectric power.